Our business customers love our bars! 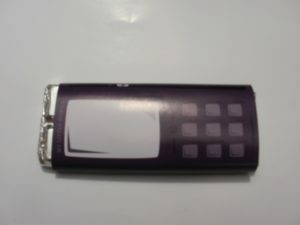 Every business likes to be different and stand out, and what better way than on a chocolate bar. 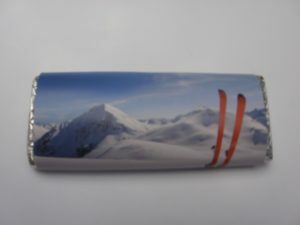 Our customers frequently use branded chocolate bars at exhibitions, business fairs and shows. We have a few more examples here, the GALLERY shows a lot more. 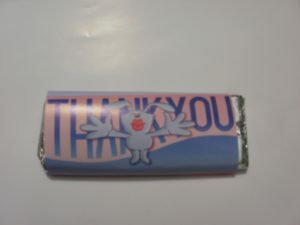 Many others use them as ‘Thank You’ gifts to customers and even suppliers! We’d love to know your requirements so please get in touch… just imagine how your logo and branding would look on a 5g, 10g or 40g bar of chocolate!